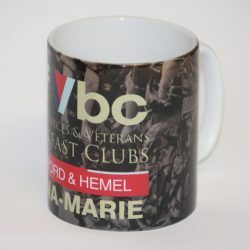 The “New” AFVBC Shop is open…..
Visit your new Shop – We only, currently, have a variety of mugs for sale but new stock is being added on a weekly basis…..
“Building Heroes” – Free Skills Training for the Military Family. Our aim is to tackle unemployment amongst those who have kept us safe by offering them a seamless transition to a new career in construction. The Building Heroes Foundation in Property Maintenance Programme delivers a free certified 5-week diploma course at a variety of colleges around the UK. 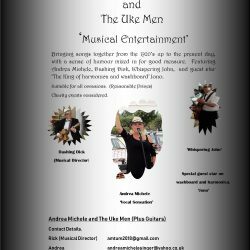 Andrea Michele and The Uke Men “Musical Entertainment”. We are a North West based band, we all come from various regions of the North West. So if you can say North West England based band. We will play mainly in the North West area but further locations will be considered. Our fees depend on location of the gig and if it’s for charity. But our usual fee is £70 per hour, or £100 for 90 mins show.